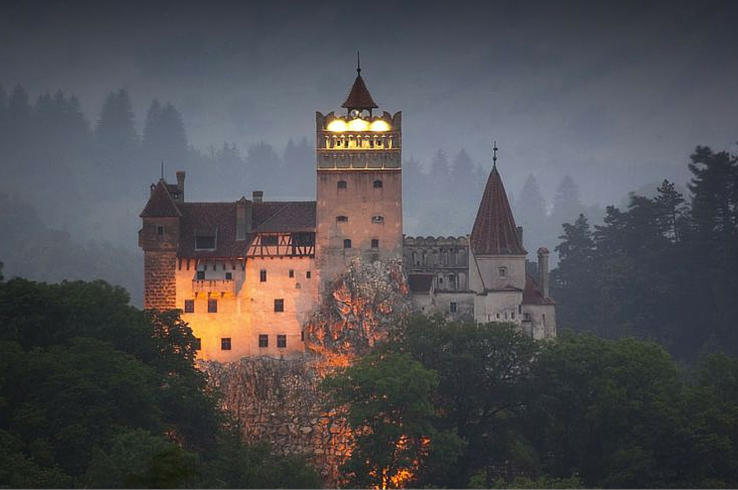 From the Nile River in Egypt to the castles in Romania, find places that are full of myth, magic, and mystery. Have a boo-tiful vacation in these legendary places! 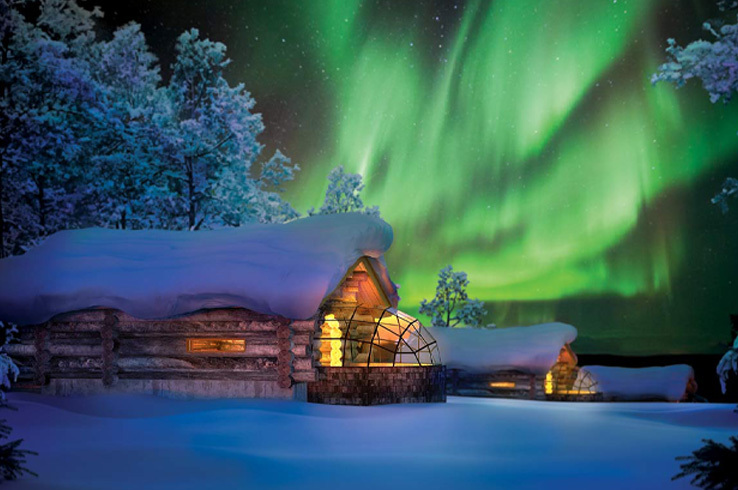 Chasing after the Aurora Borealis between now and the end of next year is definitely on our lust list as it set to dim for an entire decade.